Let's continue talking about Caregiving! For the month of April, engage with us on Facebook for a chance to win a caregiver care package! 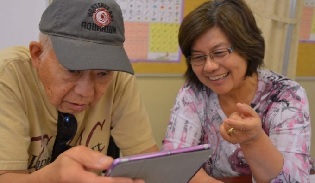 Together with Providence Health Services, Keiro is proud to embark on this innovative program to bring accessible palliative medical treatment to Japanese American and Japanese older adults. Her Secret to Healthy Living is: Don't Be Lazy! Read about Itsy, who manages her shop's finances at age 92. 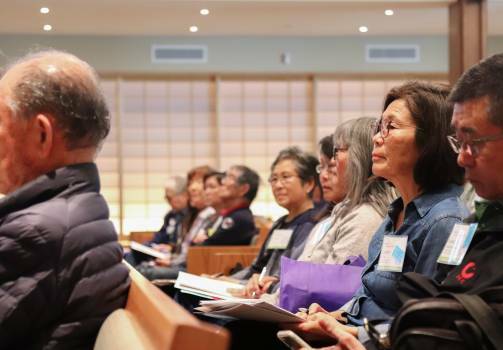 Keiro is a mission-driven organization engaged in improving the quality of life for older adults and their caregivers in the Japanese American and Japanese community of Los Angeles, Orange, and Ventura counties. 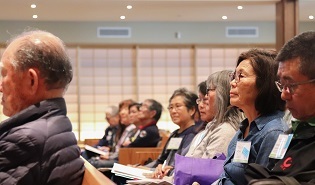 Keiro will host its annual Caregiver Conference at Pasadena Buddhist Temple on Saturday, March 30, 2019 from 9:00 a.m. until 3:00 p.m. 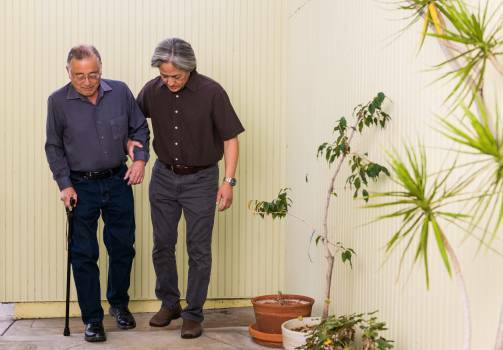 Though men are not typically seen as caregivers, 40 percent of family caregivers are male. Caregiver Conference at Pasadena Buddhist Temple is March 30, 2019! Learn how to better care for yourself and your loved one through this journey of caregiving. 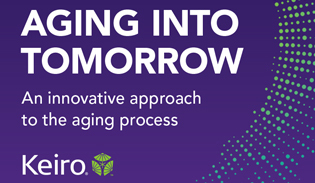 Scheduled for October 5, 2019 at The Westin Long Beach, this conference will bring together wellness, technology, and trends impacting today's Baby Boomers. Follow our Facebook page! From the upcoming events to the latest trend, stay connected with Keiro through social media. There are many ways to stay involved with Keiro. 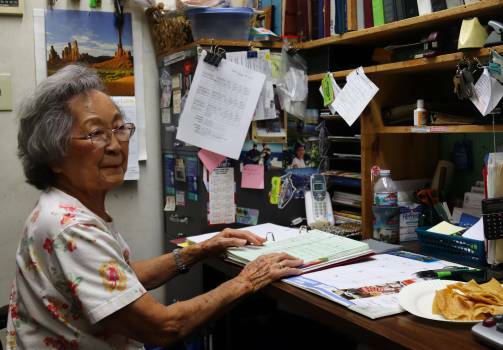 It takes a community to care for our older adults, and your support helps Keiro continue its mission by enabling us to provide programs and services to the 70,000 Japanese American and Japanese older adults and their caregivers living in Southern California.